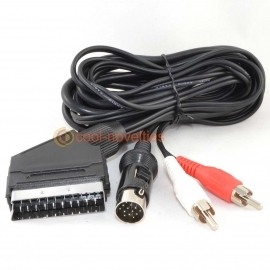 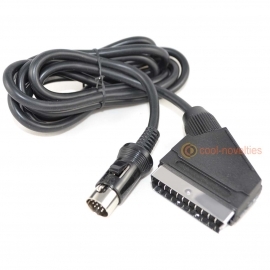 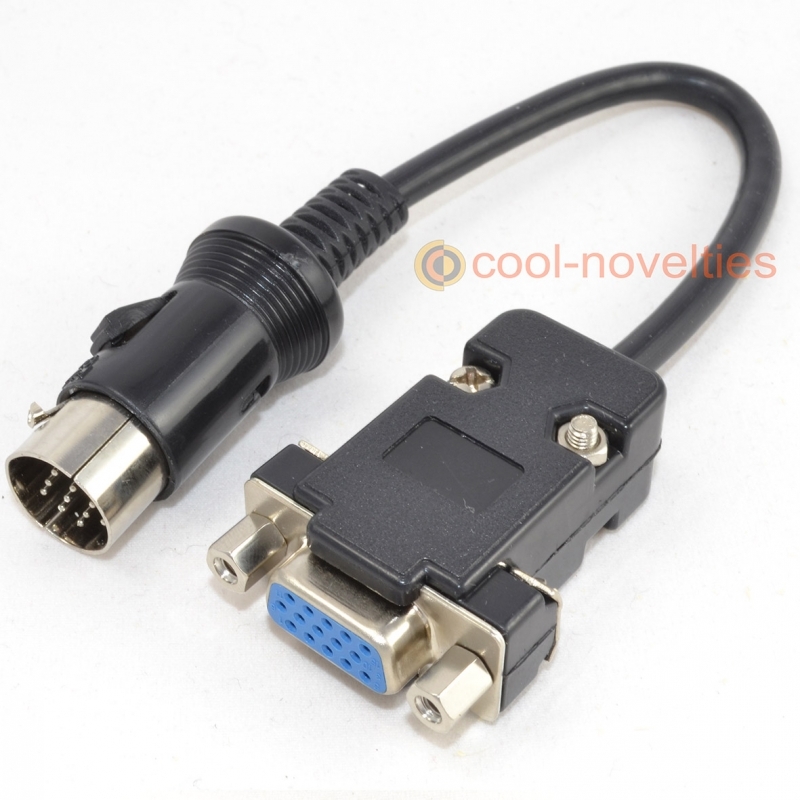 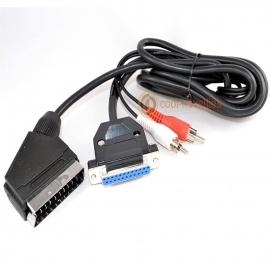 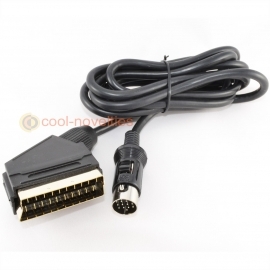 A quality made VGA monitor adapter suitable for all Atari ST models. 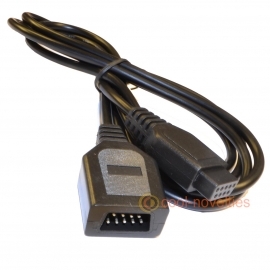 Provides a 640 x 400 monochrome (greyscale) display on most standard VGA PC monitors. 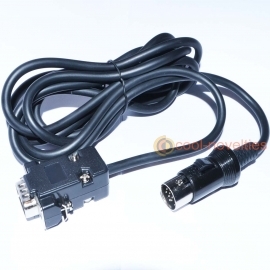 Perfect for use with professional applications such as: Cubase, Creator or Notator. 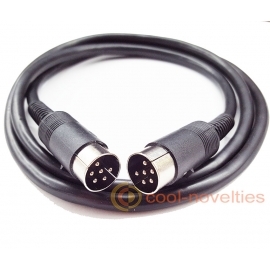 Our cable is made to a high standard, and is complete with locking 13 pin DIN plug and locking posts on the VGA connector - essential for use in professional environments. 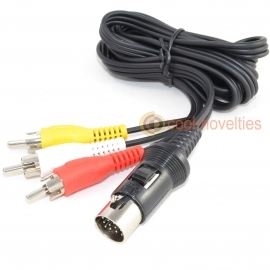 Available in versions with or without audio.